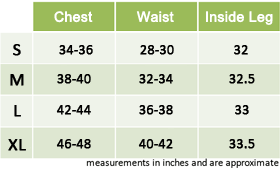 A Silent Film Star Costume including a Jacket, Waistcoat, Shirt Insert, Trousers, Tie, Hat, Moustache, and Credit Board – Ideal for a TV & Film theme! Step into the Spotlight with this fabulous Silent Film Star Costume. This Silent Film Star Costume comes complete including a Jacket, Waistcoat, Shirt Insert, Trousers, Tie, Hat, Moustache, and Credit Board. The black Jacket combined with the black Waistcoat, white Shirt Insert, and the black Trousers make up this iconic look. 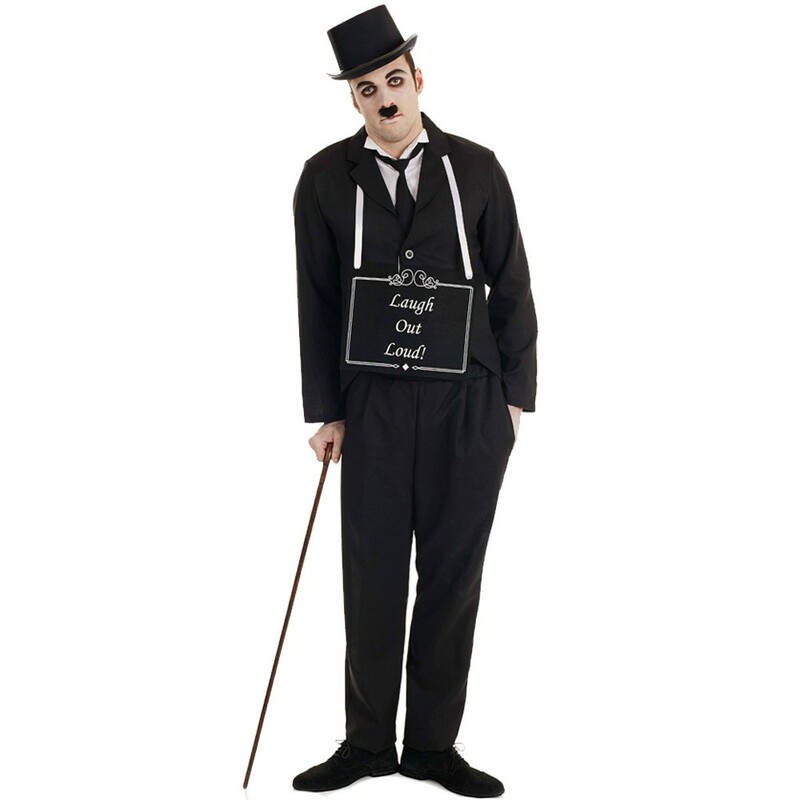 This Silent Film Star Costume is completed by the black Tie, black Top Hat, self-adhesive Moustache, and the Credit board with white ribbon, and decorative edges, with the words “laugh Out Loud!” for this comedic look. This stunning Silent Film Star Costume is perfect for a TV & Film theme, 20s theme, Comedy theme, Celebrities, or any other fancy dress occasion! So step into your role as star of the show with this brilliant Silent Film Star Costume. A Silent Film Star Costume including a Jacket, Waistcoat, Shirt Insert, Trousers, Tie, Hat, Moustache, and Credit Board.